Umrah al-Tamattu (Arabic: عمرة التمتع) refers to Umrah that is performed in conjunction with Hajj and is normally carried out in the month of Dhul Hijjah, just before the commencement of Hajj. 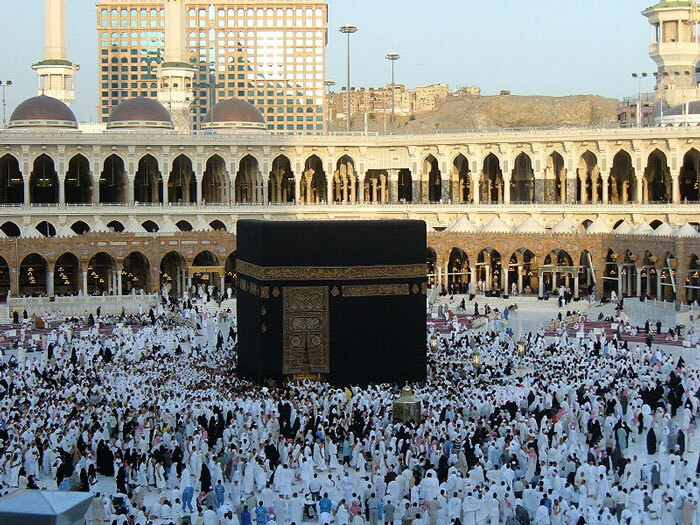 This Hajj is known as Hajj al-Tamattu and is the most common and easiest type of Hajj that pilgrims tend to carry out. Jama (Arabic: جمع) refers to the practice of joining two prayers within one prayer time.